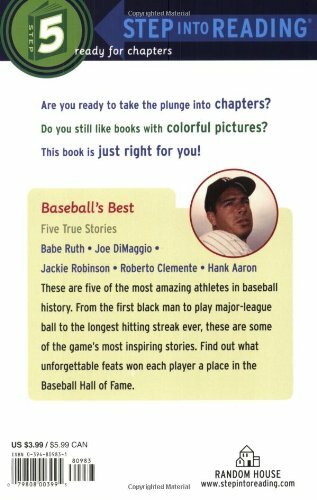 Babe Ruth, Joe DiMaggio, Jackie Robinson, Roberto Clemente, and Hank Aaron—five amazing baseball legends. 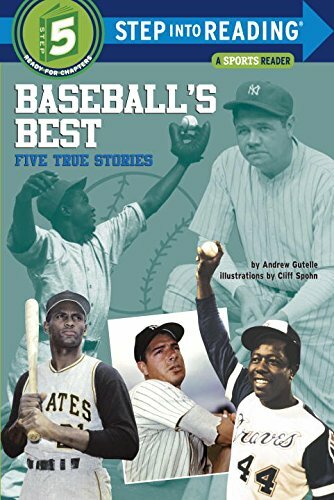 From the first black man to play major-league ball to the longest hitting streak ever, these are some of the game’s most inspiring stories. 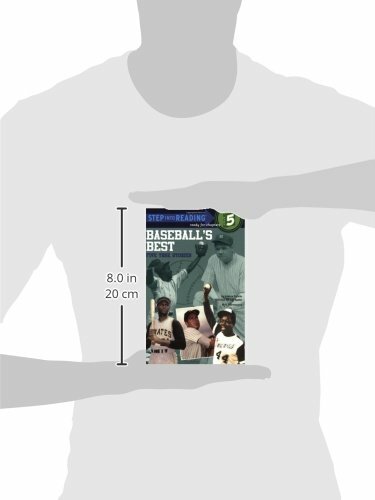 Find out what unforgettable feats won each player a place in the Baseball Hall of Fame.Great product!